We are trying to raise money to move the Czech Brethren Church that is on a hill south of Shiner to the TCHCC grounds. The steeple and roof will have to be removed for moving. Our goal is to raise $80,000. Click below to donate today! 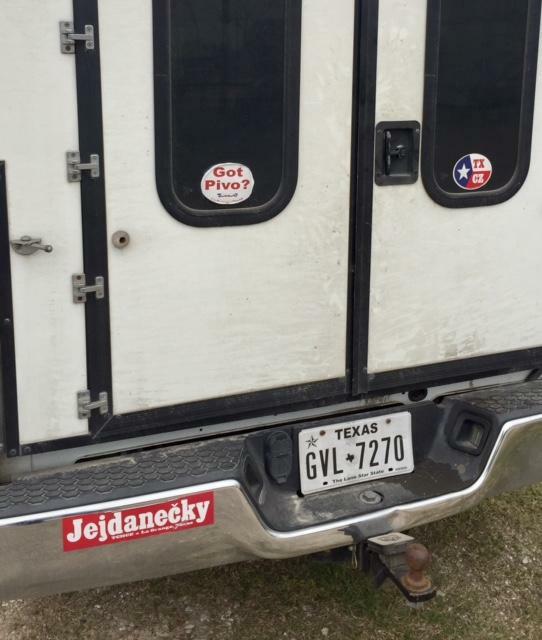 preserves and promotes the history, language, culture, and heritage of Czech Texans who trace their ancestry to the present-day Czech Republic or the former Austro-Hungarian Empire (including Bohemia, Moravia, Silesia, and Slovakia). Do you have a family reunion coming up? Send the details to info@czechtexas.org and we'll post the info on our website and Facebook page. Handcrafted wooden, fabric, and glass items on display. Visit Events page for details.